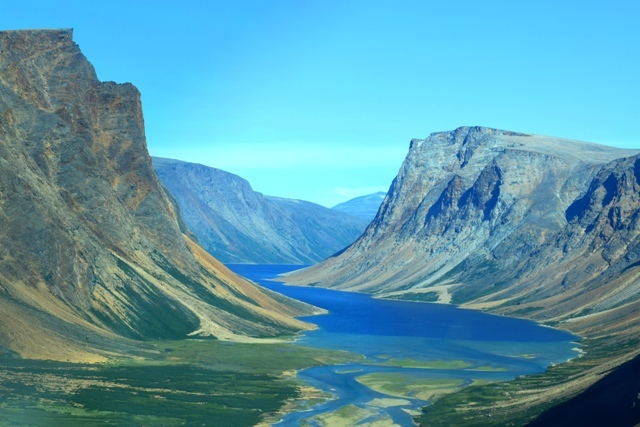 It is from July 20th till 24th that will take place the 18th annual Air Safari through the heart of the Torngat Mountains. 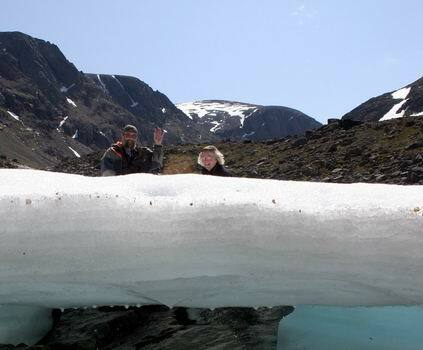 The members of COPA (Canadian Owners and Pilots Association) and APBQ (Quebec bush Pilots Association) have here the opportunity to live an authentic experience in the heart of the Arctic and subarctic tundra. 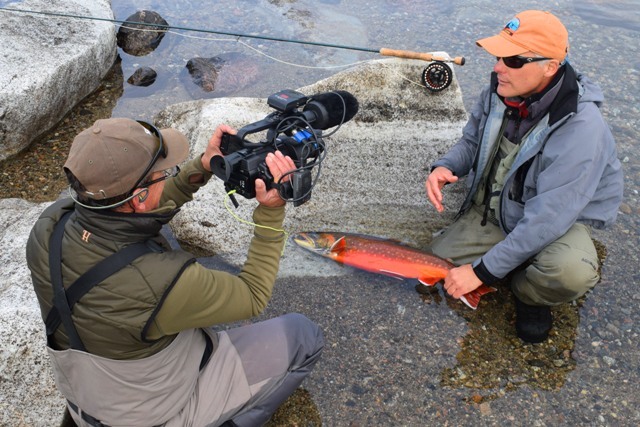 This trip with lead aircraft, pilots guide and naturalist interprets will make you discover the best of the Torngat Mountains national park and the Labrador coast. 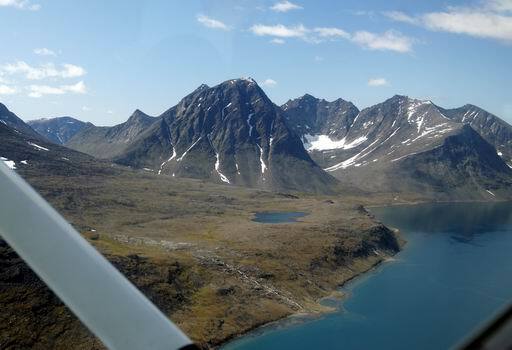 You will fly over fjords which are among the most spectacular in the world. You will discover vertiginous waterfalls, rocky needles, coastal caves, glaciers and several other natural marvels which make the authenticity of this journey. 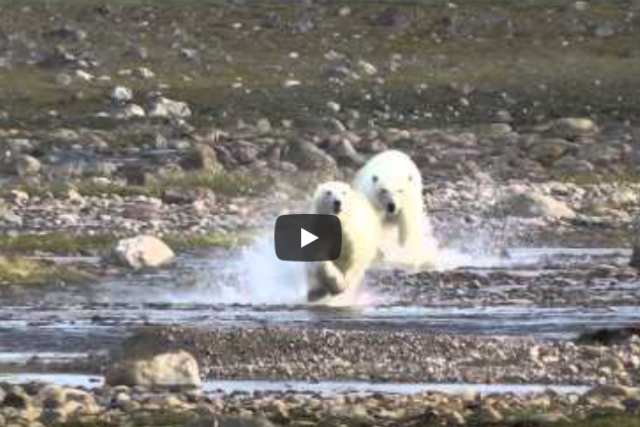 Follow the lead aircraft and stop at paradisiacal places to photograph polar bears and caribous. Reserve your place in double occupation prior February 15th and benefit from a free overnight stay in Rapid Lake.